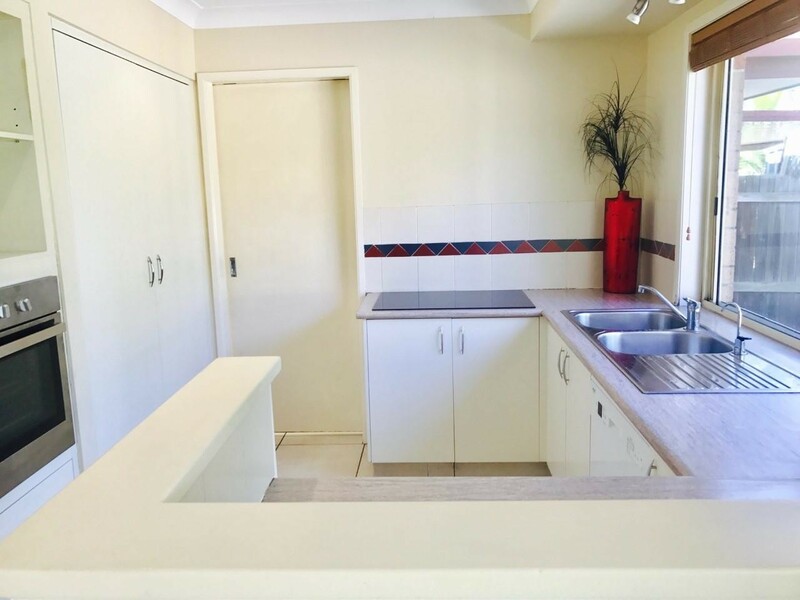 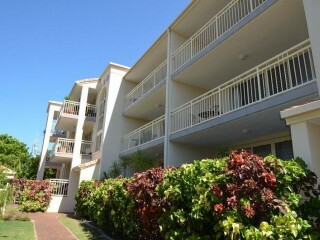 Great easy cared for complex, well maintained by one person part time. 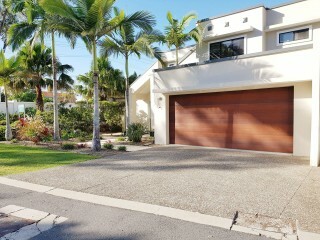 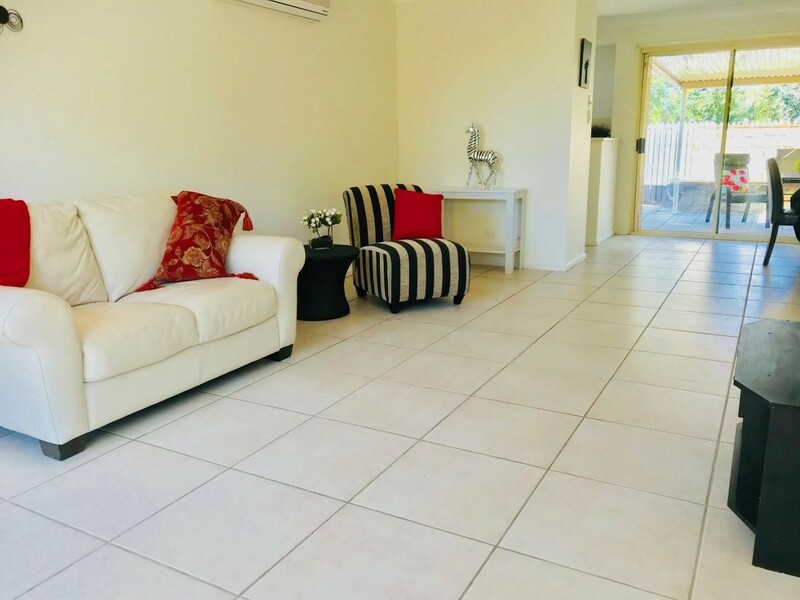 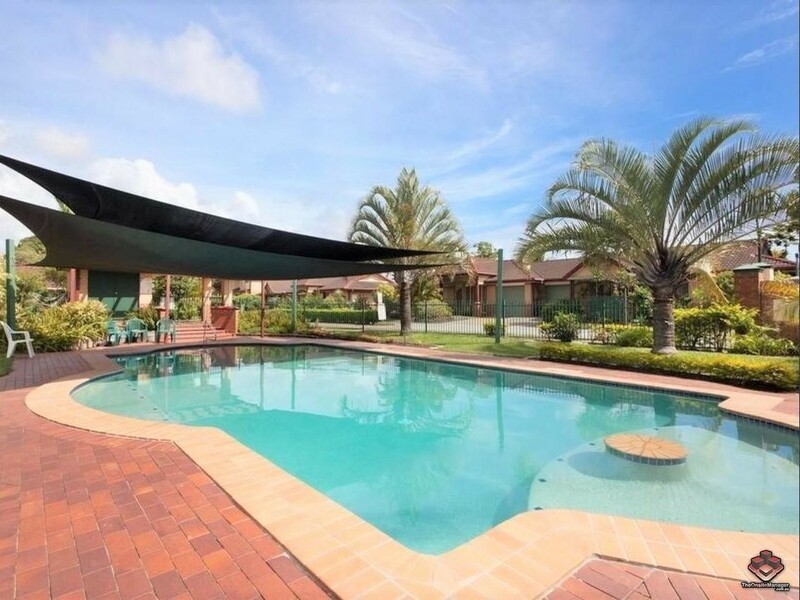 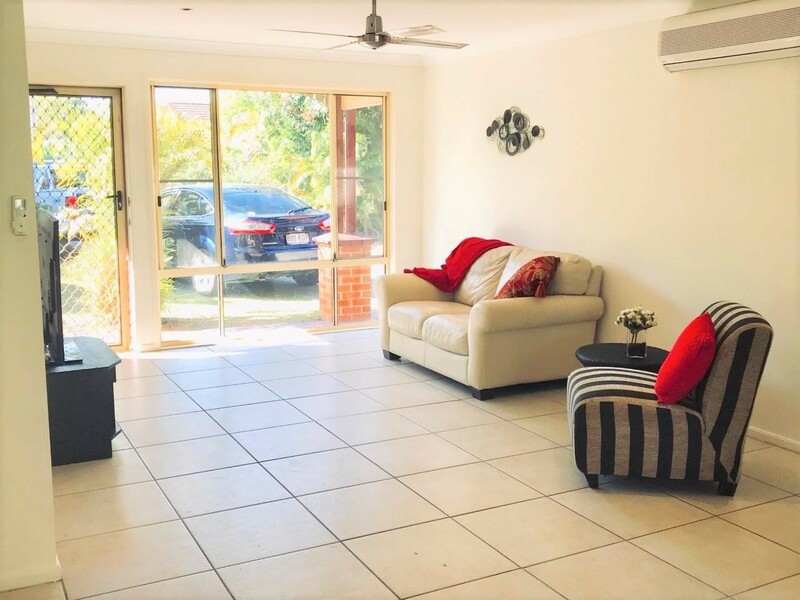 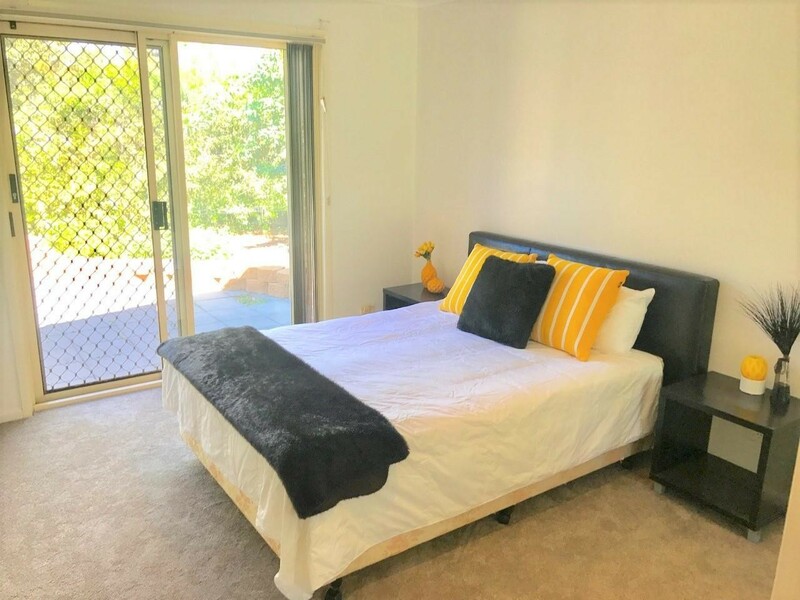 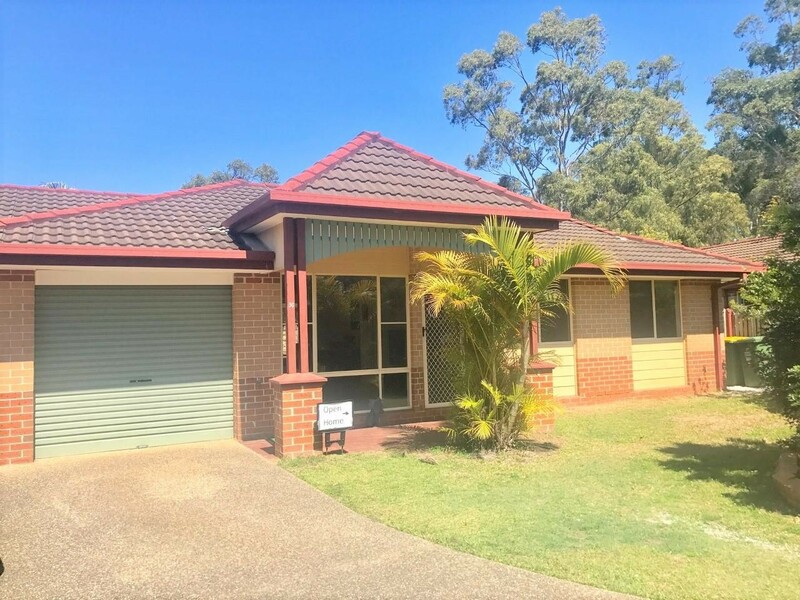 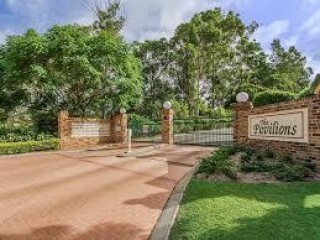 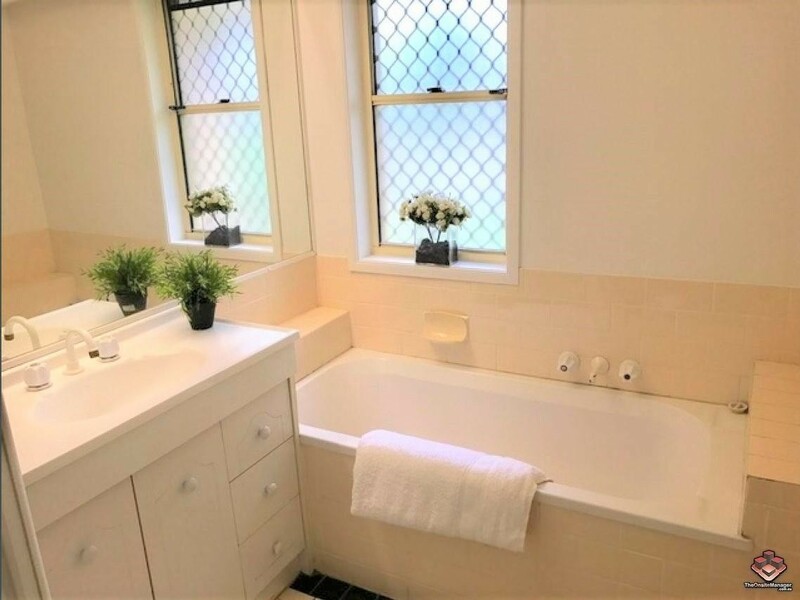 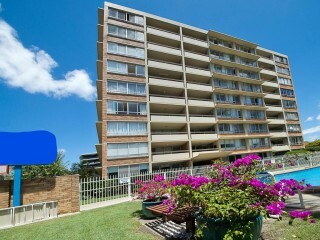 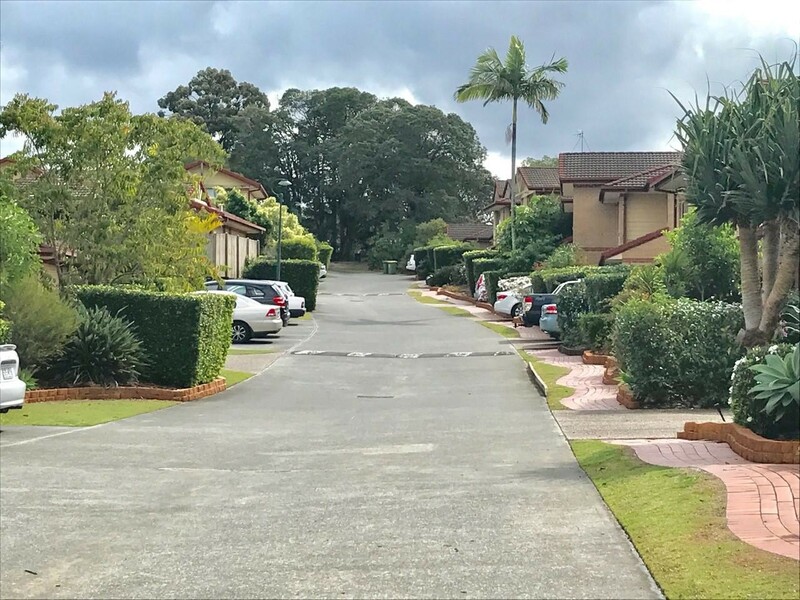 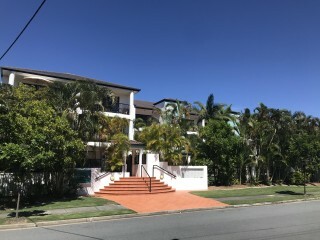 Set in a peaceful setting in the popular suburb of Labrador offering convenient travel between Gold Coast and Brisbane. 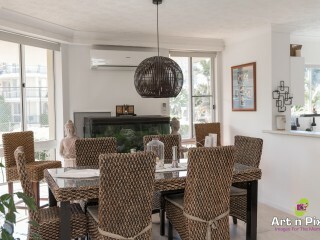 Lovely sparkling resort style swimming pool and gated complex. 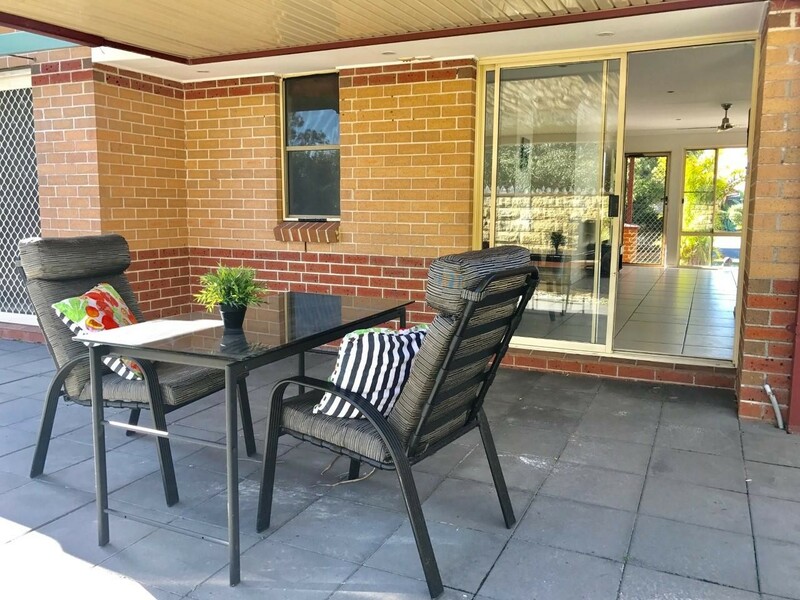 Conveniently located in a highly sought-after position within walking distance to Harbour Town precinct with specialty shopping, restaurants, cafes, cinemas, big brand retailers and bus station.